A show about healthy living, primarily through a raw/living food diet and lifestyle. If you’re not familiar with the raw food diet, it means eating foods as Nature creates them for us, organic, whole and unheated. Rhio also explores other natural approaches for achieving good health and the politics of food. 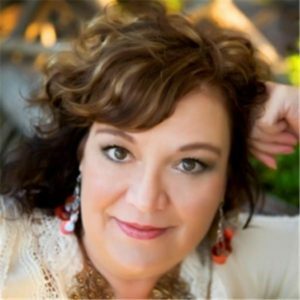 Our guest today is Diana Stobo, author of Naked Bliss and Get Naked Fast. Our guest today is Dr. Cheryl Till of the blog talk radio show, Healthy Shots with Coach Cher. 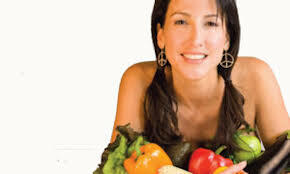 Our guest today is Alissa Cohen, raw food author, coach and teacher. Her latest book is entitled Raw Food for Everybody. Our guest today is Jeannette Dussel of Raw Flora Wild Food Tours. 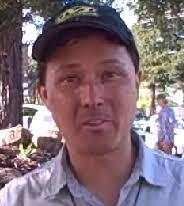 Our guest today is John Kohler, author and coach of the raw food lifestyle. In this interview John shares his early experience dealing with ill health and contracting viral meningitis. We interview Nathan Battalion, author of numerous articles on the genetic engineering of food and a passionate speaker on the subject. Today we’re going to be talking about the genetic engineering of food that has gone on right under our noses, but wit…hout our knowledge or consent. At the end Nathan gives some excellent suggestions as to what each one of us can do to turn back this dangerous technology. Don’t miss this important information. 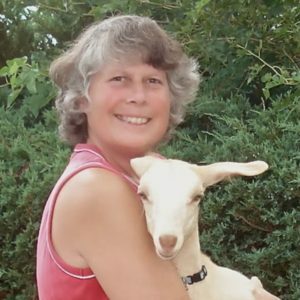 Join us as we interview Marilyn, well known as the Kefir Lady. Learn all about milk kefir and water kefir, what it is, where it comes from, how to make it, and how you can get some. You can make nut milk kefir as well, but the kefir grains do not grow in nut milk, so you would have to put them into, preferably raw, milk every other or every 2nd batch. 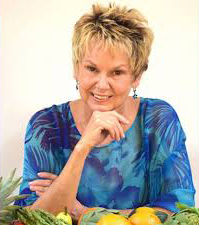 Rhio and Leigh interview Brenda Cobb, author of The Living Foods Lifestyle and founder/director of The Living Foods Institute in Atlanta, GA. Brenda was diagnosed with breast and cervical cancer and was told by her doctor that she would need to have chemotherapy, radiation and surgery. Having already experienced the poor results from these protocols with her mother and other relatives, Brenda refused. She subsequently healed herself of these diseases by following the raw/live food diet and lifestyle. When she returned to her doctor six months later and was retested, he became so impressed with her results that he became a 100% raw foodist.